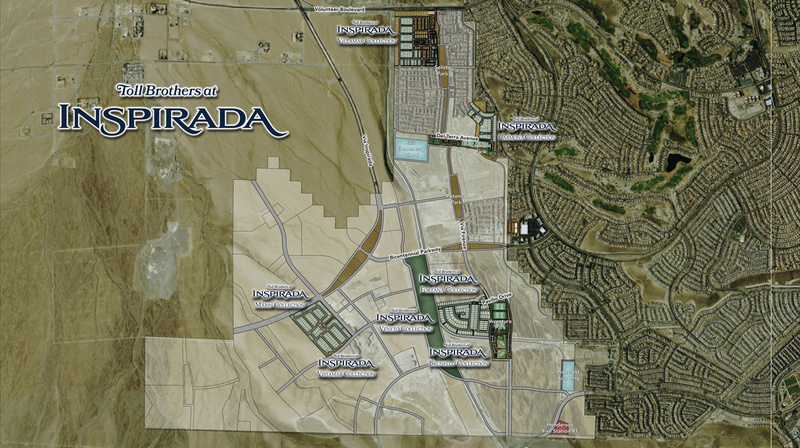 Enviable, inspired homes nestled within the amenity-rich master planned neighborhoods of Inspirada in the southern foothills of Henderson, surrounded by shopping, pools, parks, and miles of trails. Thank you for your interest in Toll Brothers at Inspirada! 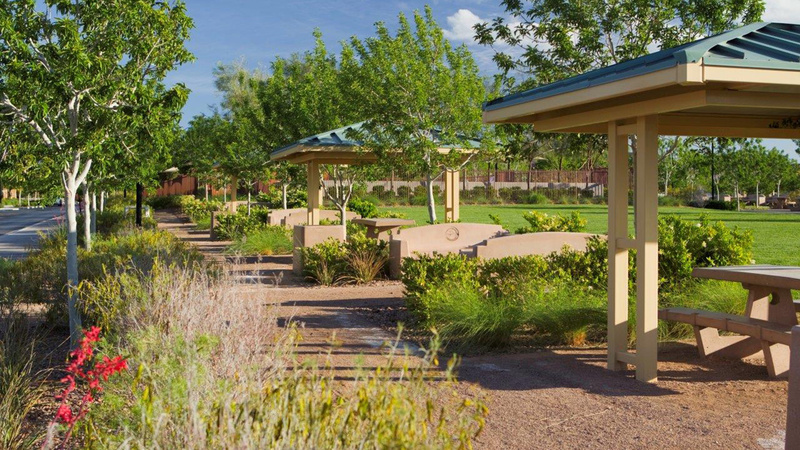 Contact Jenny, Melissa, and Dawn with any questions or to schedule a personal tour of this fabulous community. 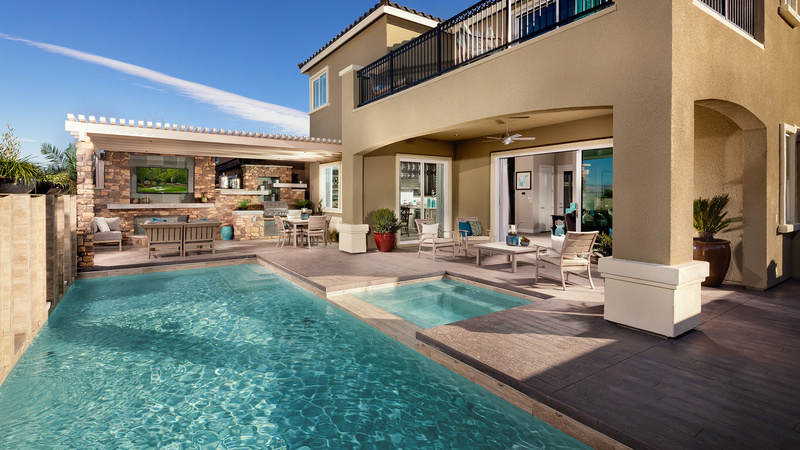 The Marin Collection features luxury single-story homes on pool-sized home sites. Located off of Via Inspirada, Marin offers easy access to all of West Henderson in a private neighborhood setting. An enclave of luxury two-story single family homes in the vibrant Inspirada master plan, the Vistamar Collection offers three open-concept home designs with covered loggias and 4-car garage options. From I-15 South: Exit 27 and follow signs for St. Rose Pkwy. Turn left on Las Vegas Blvd /St Rose Pkwy. Continue straight and turn right onto S. Las Vegas Blvd. Turn left onto Volunteer Blvd and make a right onto Via Inspirada. At the traffic circle, take a slight right and continue onto Via Inspirada. Proceed to second traffic circle and turn left onto Avenida Brancusi. 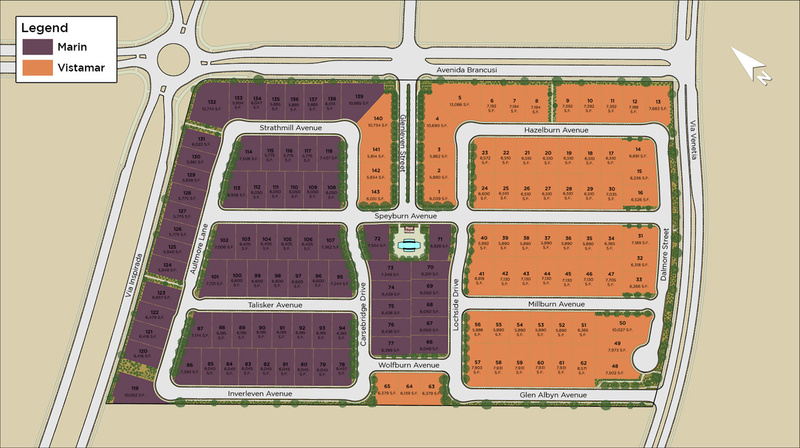 Make a right into the community at Glenleven Lane. Make a right onto Speyburn Dr. and then immediate right onto Carsebridge Dr. 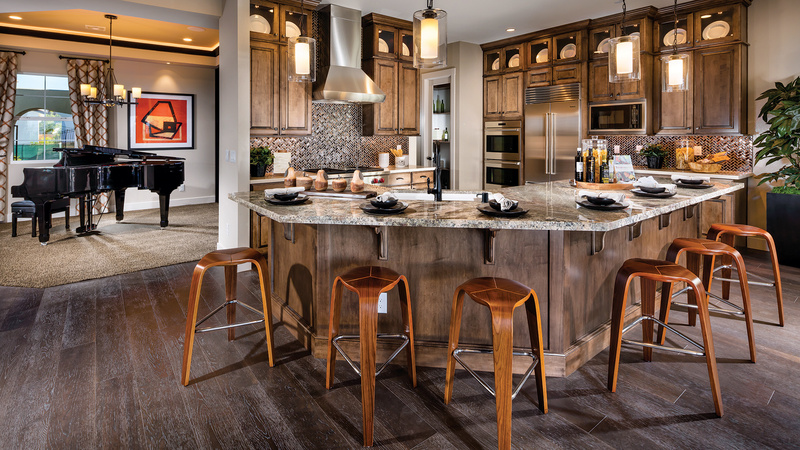 Thank you for your interest in Toll Brothers at Inspirada - Marin!